Extension hose 5 m 44409390 https://www.kaercher.com/ie/accessory/extension-hose-5-m-44409390.html 5m extension hose for FRV 30. Connection sleeve included. 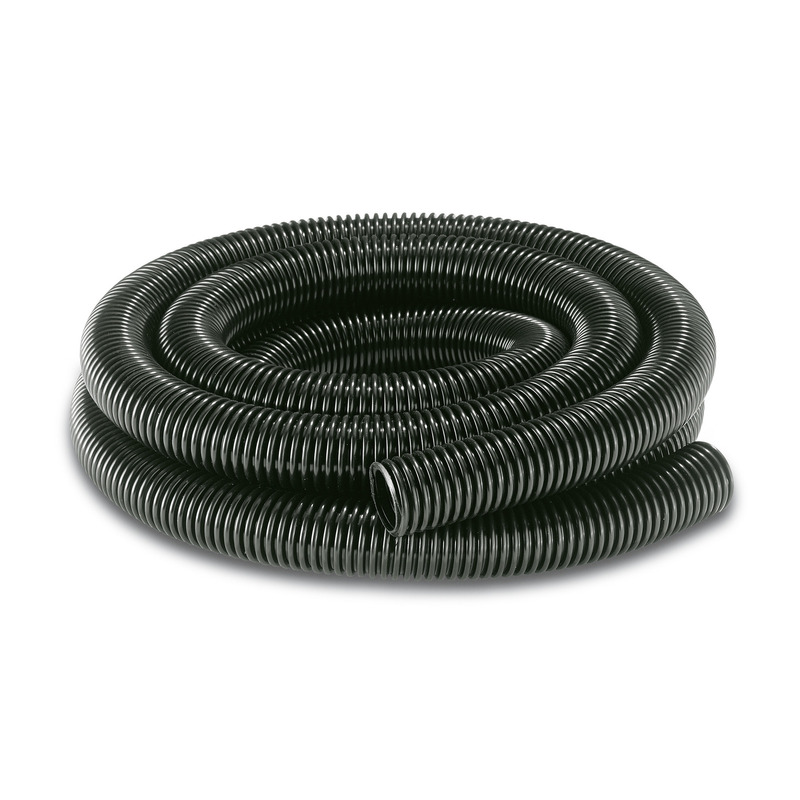 5m extension hose for FRV 30. Connection sleeve included.